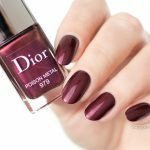 Fall is usually when we start to see new beautiful dark nail colours arriving and the new Dior Rouge Dior Fall 2016 collection delivers exactly that! 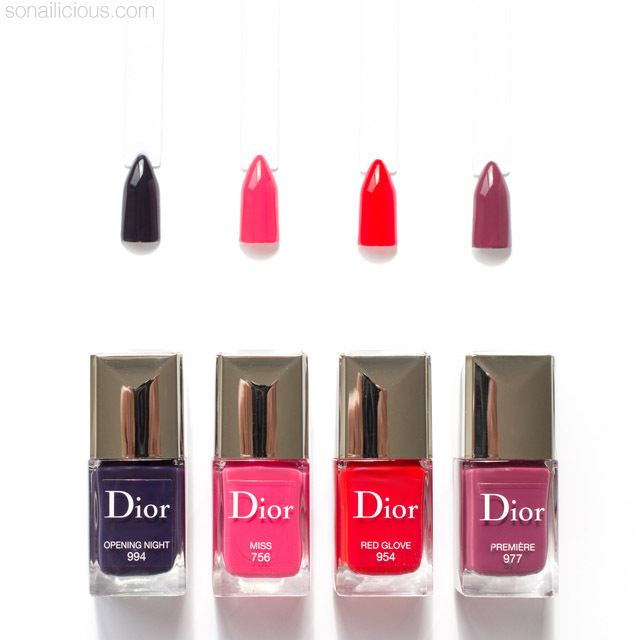 4 new limited edition nail polishes including two edgy dark cremes, Dior Opening Night and Dior Premiere plus, a vivid classic red called Dior Red Glove and a fall-perfect pink Dior Miss. 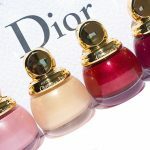 The four new nail lacquers come as an added bonus to the relaunched Rouge Dior lipstick line, which makes it easy to find the perfect nail colour to wear with a new Dior lipstick. I’ll show you my very own lip & nail combos in the upcoming weeks but for now, let’s look at the polishes. As always, Dior delivers a top quality product with a signature brush, flawless formula and great colours. If you like the colours, don’t spend too long making a decision, the limited edition colours usually sell out fast. 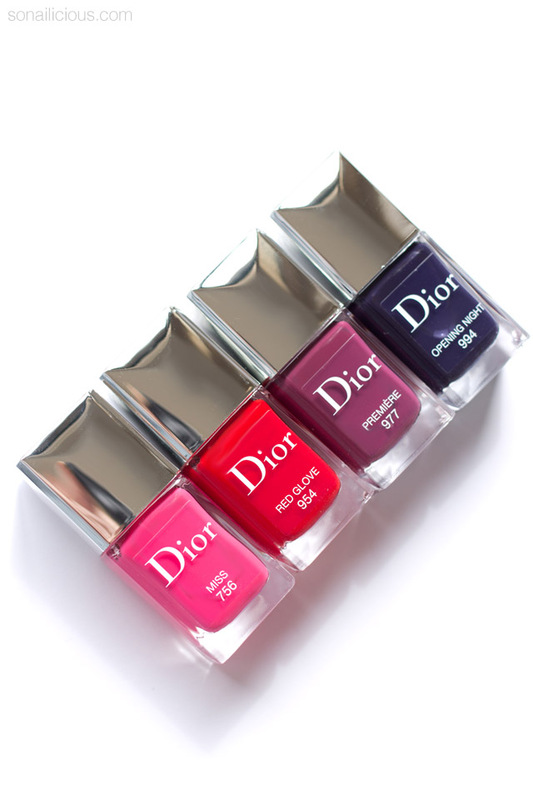 Read our review below to help make an informed decision on which Rouge Dior nail polish to invest in. Dior Miss – a rich bubble gum pink creme polish. Dior Red Glove – a classic red cream polish. 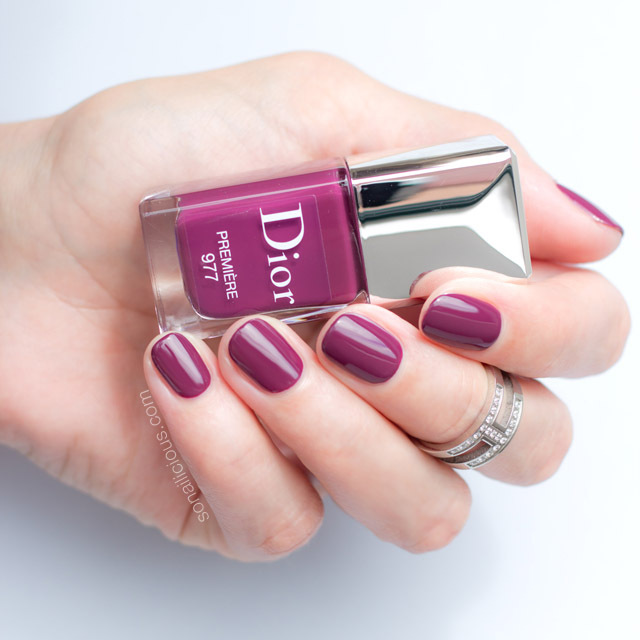 Dior Premiere – a muted purple creme polish. 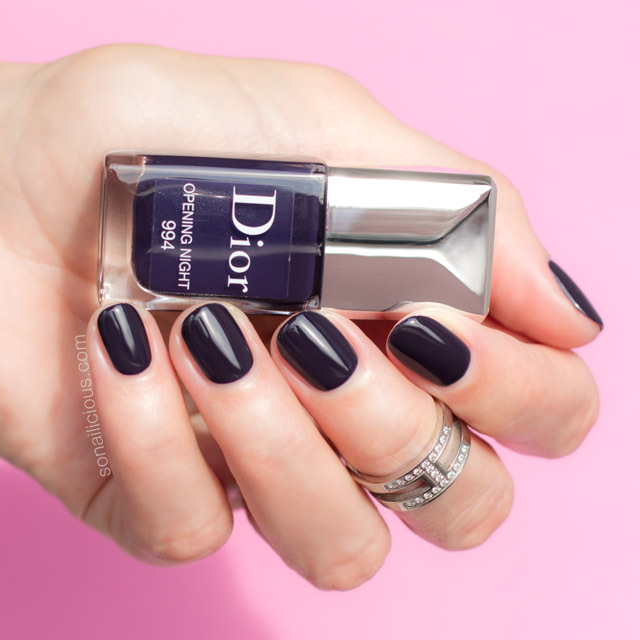 Dior Opening Night – a luxurious darkened blueberry blue creme polish. All polishes have the signature Dior subtle shimmer effect which adds depth to the colour. Formula: 5-free, glossy, fast drying and long-lasting. 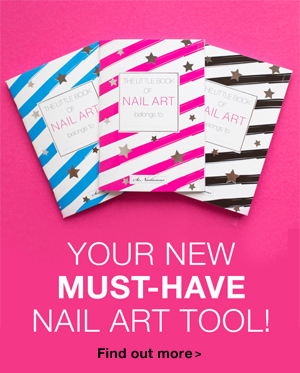 The formula is highly pigmented so you’ll only need 2 thin coats to get fully opaque coverage with any of these polishes. 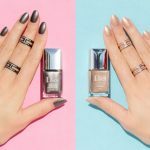 All swatches – 2 thin coats with 1 layer of a top coat. 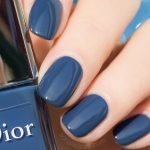 Application: The new Rouge Dior polishes are a dream to apply – flawless formula and extra-wide soft brush with rounded ends makes it very easy to get a perfect looking manicure. Wearability: Lasted for 5 days with top coat. Nail Art: Dior Fall 2016 nail polishes have a flawless formula and are perfect for any kind of nail art. Dupes: The closest colour to Dior Red Glove is Orly Haute Red. For Dior Miss it’s Givenchy 26 Croisiere Sensation. 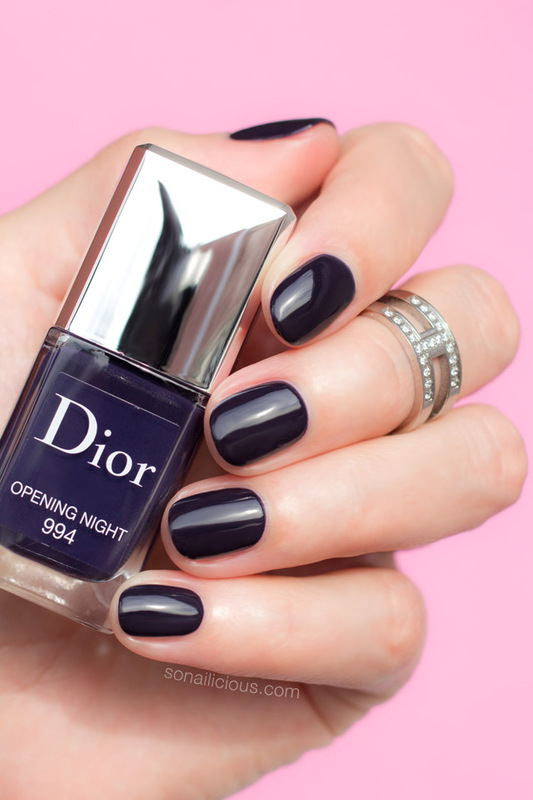 Dior Premiere and Dior Opening Night don’t seem to have any dupes. I’ll show polish comparison photos tomorrow on Snapchat (username: SoNailicious) and on Twitter – so if you’d like to see dupes, find me on Snapchat or Twitter. Overall Impression: The Rouge Dior nail polish collection is a stunning set of 4 limited edition colours that work really well together and are perfect for fall. 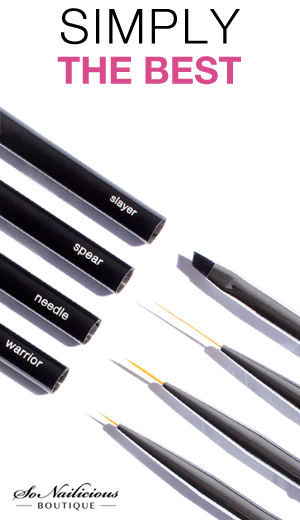 As always, they have a flawless formula, great brush and are easy to apply. 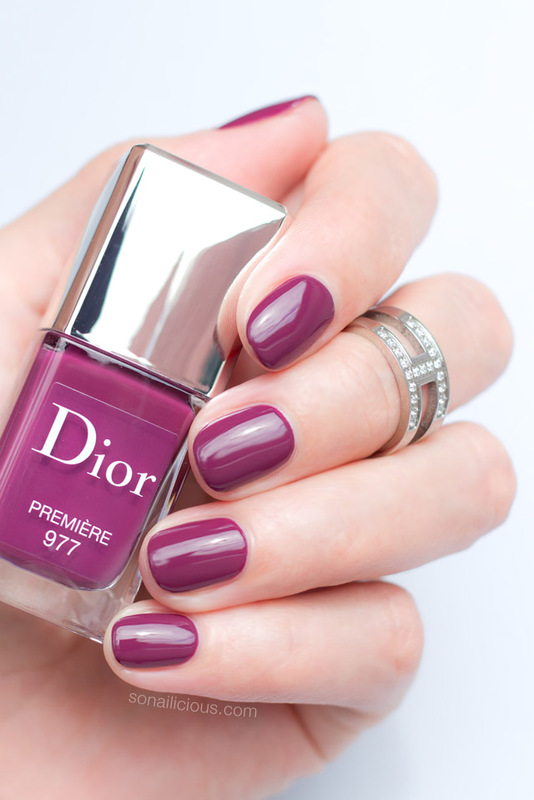 The most unusual and flattering colours are Dior 994 Opening Night and Dior 977 Premiere. If you like pinks, Dior 756 Miss is a must have, whereas the classic Dior 954 Red Glove is a beautiful classic red but worth investing in only if you’re a Dior addict or if you’d like own the entire collection. My prediction is that these new limited edition colours are going to sell out fast! 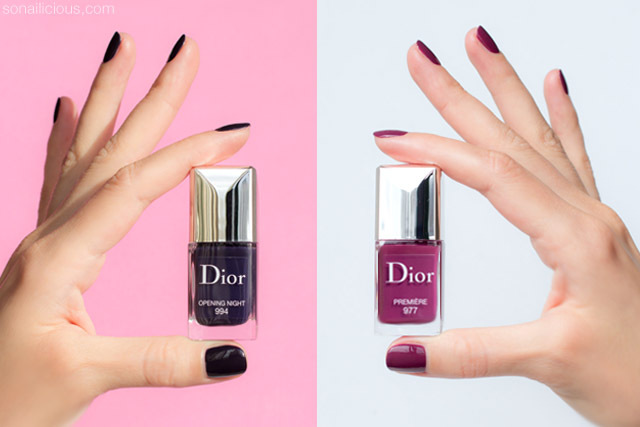 Availability: Dior Fall 2016 nail polishes are available US $27 & £19.50 – here and AUD $41.00 – here. What do you think of this collection? Which colour do you have your eye on?